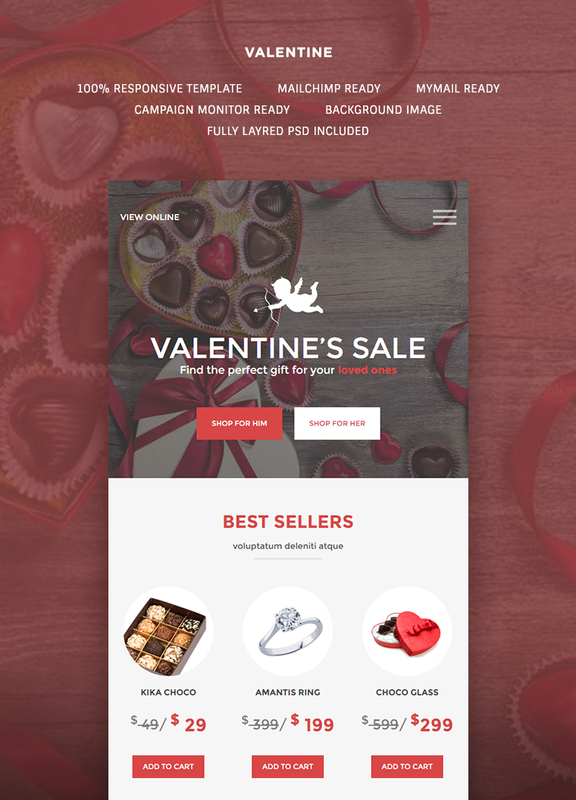 This power-packed Valentine e-commerce e-newsletter template being a single package is fair enough to get the huge attention through responsive design, vintage style, and utmost quality code. A reason behind its introduction was to bolster the multipurpose domains in making their strong email market campaign for fashion, blog, webshops, e-commerce, and advertising purposes. 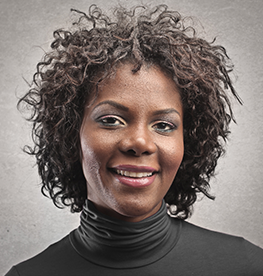 Promote your media, fashion shops, and their products this Valentine without any hassle. All included features have passed through the stringent testing process of our ardent testing team & Litmus. Valentine email template accommodating versatile features allows the user to customize everything to use it in accordance with the requisites. It has been integrated with a responsive layout keeping an eye on the mobile-friendly trend that allows using the e-newsletter template across the mobile & computer devices. Everything used in the template has been thoroughly approved by our years of an experienced testing team as well as Litmus community and that clearly exemplify its quality and awesome work. 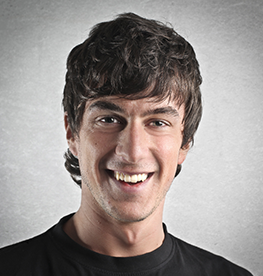 Productive for almost all e-commerce businesses and no matter with which industry they relate. This works well for all size of online organizations in the promotion of their varied services and products. Integrated with MailChimp feature, Valentine email template is used all around the world to send, track, design innovative mails. We believe in simplicity and you will see its real reflection in this e-newsletter as well with simple to understand HTML & CSS code. This makes the authentication process more secure and provides great support to different email clients like Hotmail, Gmail, Yahoo, etc. We have earned the wide client support offering the perfect blend of feature-rich, satisfying, and technologically advanced email templates. Our portfolio defines our competency and our track record of 100% satisfaction makes us the truly reliable source to rely upon. This exquisite email template confers layered PSD files that allow image file to be saved in layers that ease the editing purpose for template authors to make changes whenever required. Offers an extensive support to major email clients including Gmail, Apple mail, Outlook, Thunderbird, Yahoo, Hotmail, AOL Mail and Android native client. Get benefited with our uninterrupted 24*7 customer support proffered by the expert professionals versed with the high level of competency in this field. 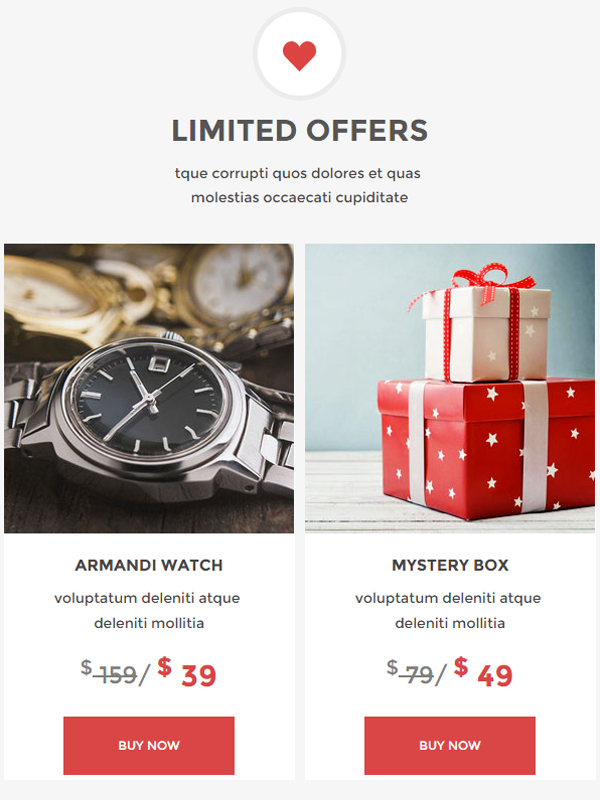 This E-commerce E-newsletter Template is highly intuitive with easy to understand and applied features. The user can easily get associated with this template and inculcate it in business prospects. As a user, you can easily create/customize your own personalized template using online builder feature to create an amazing web presence. Bestowing impeccable range of features that can be used to create aesthetically designed business campaigns.